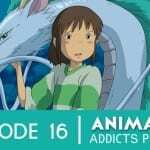 The Rotoscopers jump into the world of Japanese animation by reviewing their first ever anime: Studio Ghibli’s fantasy-adventure film Spirited Away. Mason also introduces a new super duper anime trivia game and tries to stump Morgan and Chelsea. 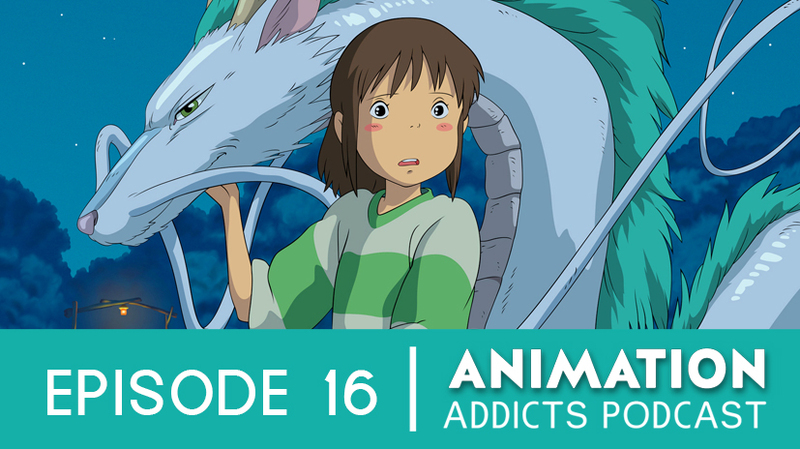 So join the Rotoscopers for all the news and laughs in the (Japanese) animated world! Unanswered question: were the parents under a spell when they were eating the food? What’s with the roasted newt? Voice actor tangent: are some voices too recognizable and distracting? Conundrum: how did Chihiro know that none of the pigs were her parents? A big ol’ mail in the mail bag! Plug to listen to past episodes!